Technical Test Center celebrated the thirty-nine year anniversary of the institution. 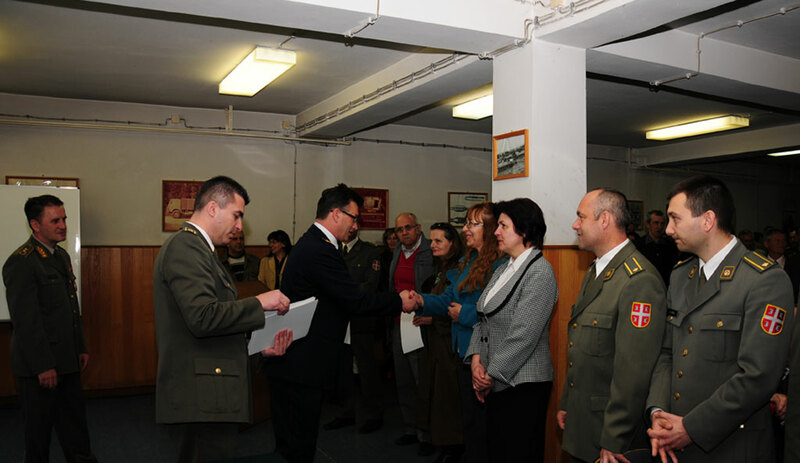 The ceremonial event was attended by Major General Mitar Kovac, chief of department for planning and development in the Serbian Army. 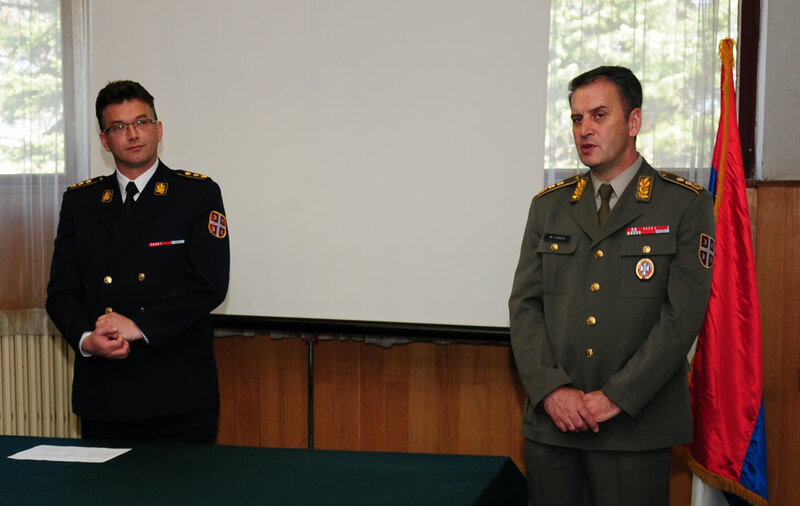 Colonel Slobodan Ilic, the Director of Technical Test Center, recalled the fact that members of these institutions made a great contribution preserving the operational capabilities of the Serbian Army, because they ensure that the Serbian Army have equipment with confirmed quality. With realization of functional tasks employees in this institution show in the best possible way, that the human factor is critical in all systems, especially as heterogeneous as our. Being engineer, researcher, technician, test driver, member of experimental crew, test pilot - does not only mean having appropriate qualifications, but also having specific knowledge, skills, talent and above all a willingness to be trained during working life, said Colonel Ilic. 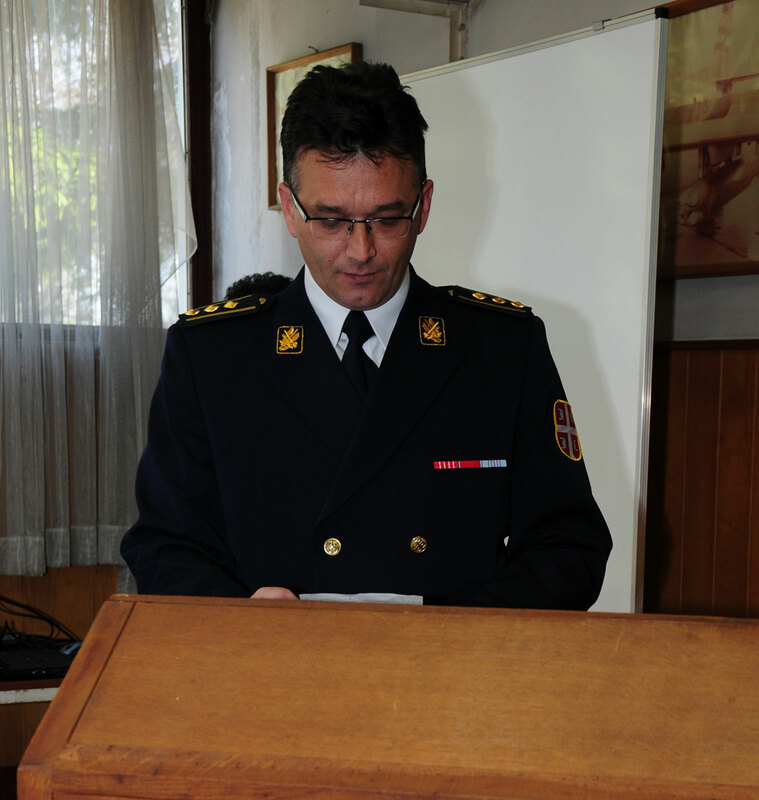 Addressing the audience, Major-General Mitar Kovac recalled the period when there was a opinion that the TOC is unnecessary; and when the question was whether it would even survive the Military Technical Institute and the defense industry. There have been cases when the army bought well known product, when it was said that in that case, TOC has nothing to verify and that the product score is good. In the end it turned out that there are a few defects discovered in TOC and related to the tested product. Then those who advocated a different attitude changed their opinion and say - Yes, we need such an institution. Our position is that the Army needs to know where is quality level of weapons or equipment in their ranks. It does not matter whether are weapons and equipment from abroad or home-production and development. Chief of department for planning and development at the end pointed out that the Technical Test Center has to constantly raise the quality of weapons and equipment testing, and impartiality in the work must to be reference for the TTC. In the last period TTC examined and verified almost all the technical resources that are in Army’s operational use, which confirms that it is one of the renowned institutions in the defense system. They have a certified quality management system according to the requirements of ISO 9001, and in the work they apply the standards SRPS ISO/IEC 17025, SRPS EN 45011 and RSPS ISO/IEC 17020.